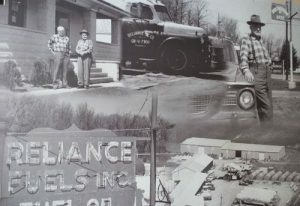 Reliance was started in 1932 by Harold C. Miller delivering home heating oil to the metro Toledo area. 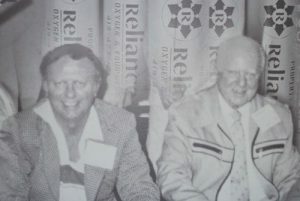 In the early 1950’s, his two sons Harold A. Miller and Larry L. Miller joined the business growing the products we offer to diesel, gasoline, propane, retail products, industrial and medical gases. We are currently operated by the third generation and we continue to look for ways to better serve our customers. Because we are family-owned, we especially value the importance of exceptional service. Our family owes all of our success to our loyal customers and extraordinary employees. We cannot thank you all enough for all of your support over the years. Anyone can deliver oil and propane, we deliver service! Sometimes being different is a good thing! 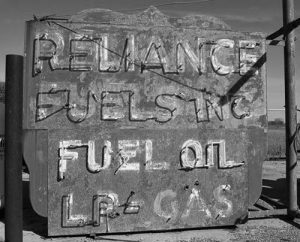 From 1932 Harold C, Miller started Reliance Fuels in Toledo, Ohio which still stands over 85 years later, his goal was to always stand apart from the competition. Now over 85 yrs. later, we are proud to say we’re still committed to his vision! So, what really makes Reliance different than all the other companies out there? We’re happy to share our mission and values and pledge to exceed your expectations. All too often, as businesses grow they tend to lose sight of what is truly important – really understanding the needs of the customers being serviced. Since the very beginning, we’ve held true to the idea that our customers are more than just a name on an invoice, they are our greatest resource. If it weren’t for your continued loyalty, Reliance never would have grown to the size we are today. Our goal is that our customers view our employees, from the trucks to our headquarters as trusted friends. Having provided propane to homes, businesses and industrial clients for decades, we have a true understanding of our obligations to you. We’ve gone to great lengths to ensure you will never run out of propane by offering ongoing convenient propane deliveries, always noting on your receipt how much propane you have in your tank when we leave. Also, we’ve made it very easy for you to contact us if you have any questions regarding your propane usage and will be happy to schedule an emergency deliver if you’re ever in need. We understand customers have a choice when it comes to their utilities, that is why we continually do our best to ensure our propane and oil is the most affordable solution to heat your home. When it comes to payment, we’ve also made it as convenient as possible to pay your bill online. Our Employees Consistently Go Above & Beyond – Because You Deserve It! We love receiving feedback from our customers, whether it be high praise for going the extra mile or constructive comments intended to help us better serve you. Reliance is also proud of the initiative our employees show in times of unexpected crisis. We’re more than a “9-5” business available with 24/7 emergency service. Without a doubt you have always have been, and will continue to be our Number One Priority! 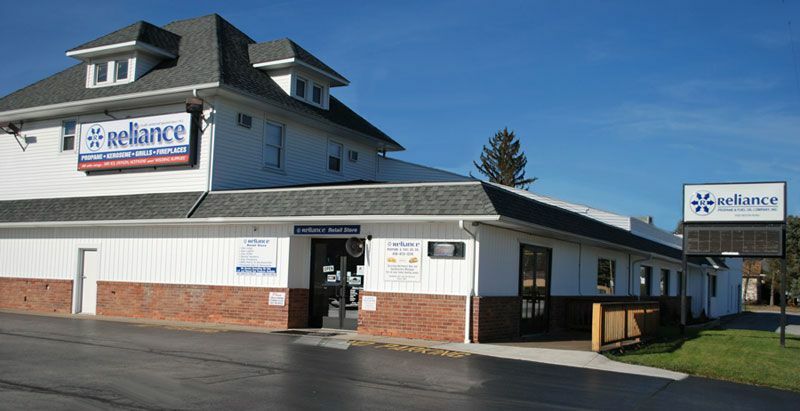 Contact us at 419.473.1374 and discover for yourself the Reliance difference.